Fortunately for him, this risky move had a happy ending. Today, Tierney is the cofounder of high-end men’s clothing line, “Vagrant Nobility.” After graduating from Lake Forest College in 2008 with a degree in economics, Tierney worked for two years as an economist before he realized that the field just wasn’t for him. When he left his job three years ago, Tierney bought a 1926 sewing machine off of Craig’s List, took some sewing courses and got to work on a clothing line with his friend, Mike Morarity. From there, Tierney says they “bootstrapped” their entire project from the ground up. With no start-up capital to work with and no professional connections, Tierney’s strategy was to work in every arena of the fashion industry to gain as much knowledge as possible. While working on Vagrant Nobility, Tierney says he worked with a pattern maker, represented a Japanese fabric mill, managed the production of outdoor clothing line, Stormy Kromer, and helped open Carhartt’s first ever brick and mortar store in Wicker Park. “Some experiences lasted only a few months, and other longer, but it allowed me to develop a holistic understanding of how the garment industry works,” Tierney said. When Vagrant Nobility made its debut in the summer of 2010, Tierney and Morarity focused in on quality, fit, detail and functionality. With all of Vagrant Nobility’s clothing manufactured in Chicago, Tierney and Moriarty are able to oversee the design process from start to finish. 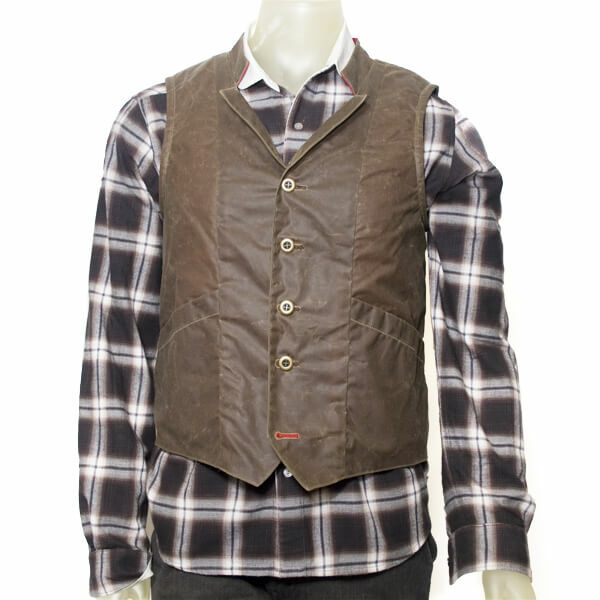 Tierney and his team are inspired by historical eras such as the American Civil War. Instead of building their brand image around of-the-moment trends, Tierny and Morarity studied the simplicity of wardrobes from the past and observed the simple design elements that were used in utilitarian settings. This mentality is what had led to Vagrant Nobility’s success, and is a testament to the power of thinking outside the box. Now just 26 years old, Tierney’s advice to college students interested in starting up a clothing line is to experience as much as possible and do take on even the most menial-seeming of job. Tierney says he firmly believes in grunt work because no task is unimportant when it comes to understanding how the fashion industry works. For those of us outside the fashion world, Tierney advises us through the name of his brand, which is intended to pay homage to those who follow their passions and are willing to take risks for something they believe in. 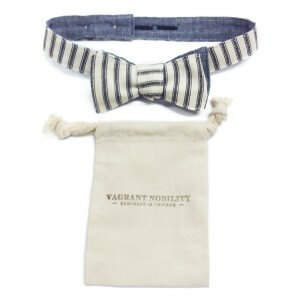 Check out the Vagrant Nobility line at vagrantnobility.com.